Everybody knows about the importance of spring-cleaning, but autumn represents another wonderful opportunity to freshen up your wardrobe. 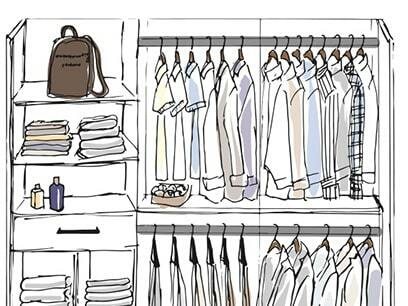 Leisurewear slowly but steadily eases its way into the workplace, as comfort has become one of the latest trends in gentleman’s fashion. 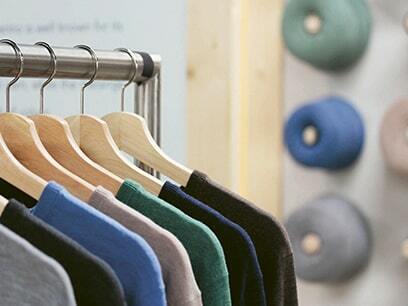 Our new range of knitted shirts combines best of both worlds. The suit is in decline, long live the jacket! Jackets don’t have the downside of suits: being seen as basically a corporate uniform. But retain everything that’s good about suits. The wait is almost over and before you know it the Spring season will be knocking on our doors again. 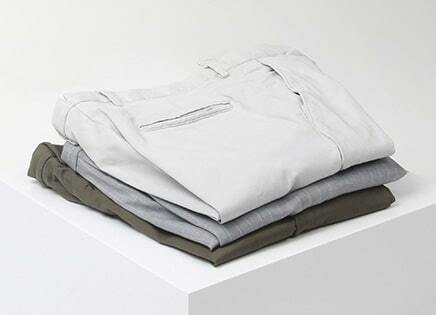 With its transitional weather and unpredictable temperatures, it is the ultimate season to dress in layers. A jacket may not be the first thing you consider when looking forward to summer, but it should be. Whether it's for inside or outside the office, an elegant jacket strikes the right tone no matter the occasion. Invited to an event that requires Black Tie? Good. Black Tie events are the most special occasions. 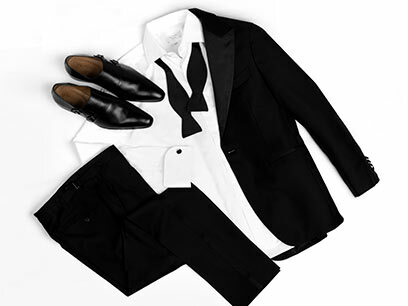 Unsure how to prepare for such formal occasion with such a strict dress code? 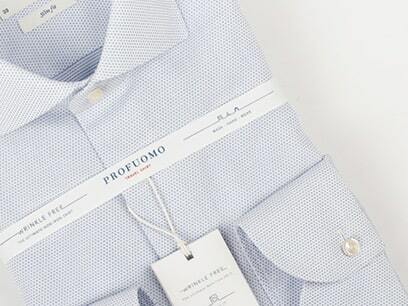 Profuomo has developed the first non-iron shirt in the world to deliver on its promise. 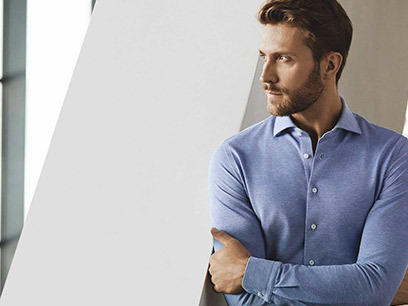 A unique post-cure process ensures the shirt remains 100% wrinkle-free and always springs back to its original immaculate appearance. Modern man has to make all sorts of tough choices. 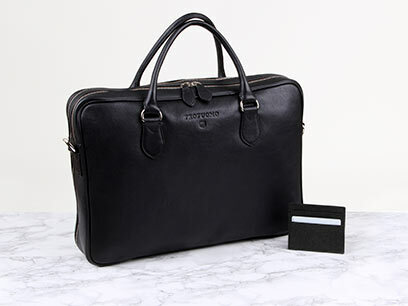 And having the right bag can maketh the man. That’s why at Profuomo we’ve got our special “bag boffins” together to produce a complete range of carryalls. 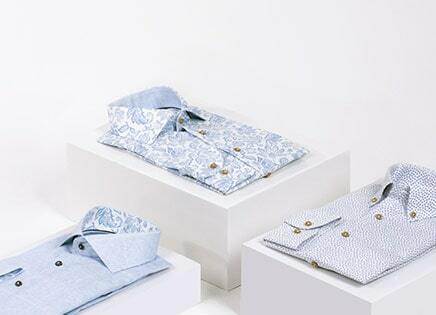 Ever thought about choosing a polo instead of a t-shirt now the temperatures are rising? In our opinion, a pretty good choice for the weekend, or a less formal office environment. 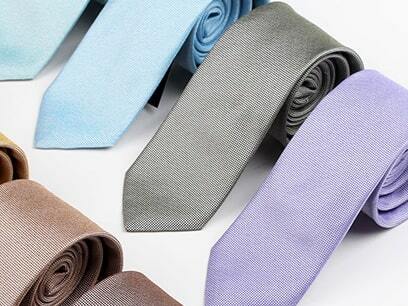 Ties are either a powerful part of the business outfit or a flamboyant expression of personality. But if you want to rock a tie, you will need to add one important skill-set to your toolbox: learning to tie a tie. 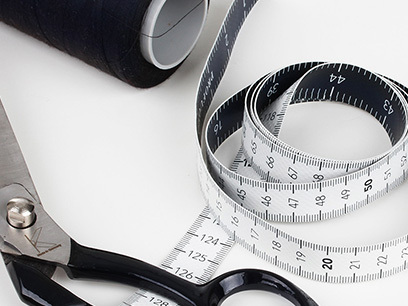 Profuomo has worked hard to turn this fantastic material into a desirable and contemporary garment: offering classical and modern colours and a fit that is ‘just right’. Not only tigers have stripes. Those who conquer the business world often do too. 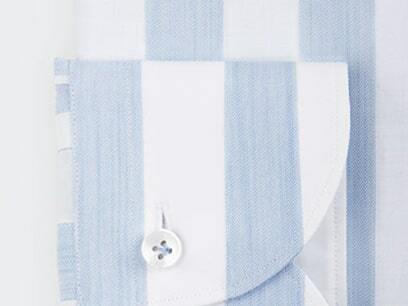 If you are looking to do some conquering yourself, have a look at our great selection of striped dress shirts. 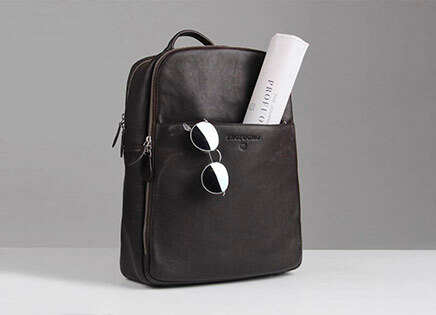 Leather backpacks are smashing it right now. They are fashion accessory and travel gear in one. 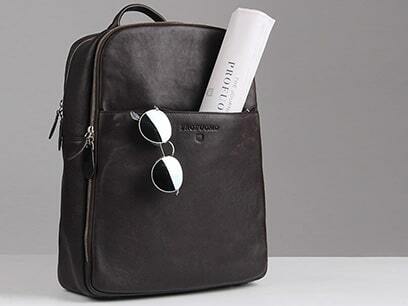 Besides, backpacks are great for both casual and business looks. 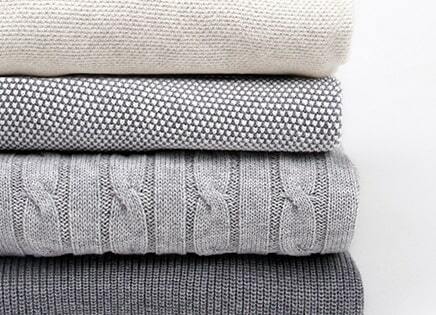 We love Merino Wool. It's warm, comfortable, unbelievably light - and it looks great. 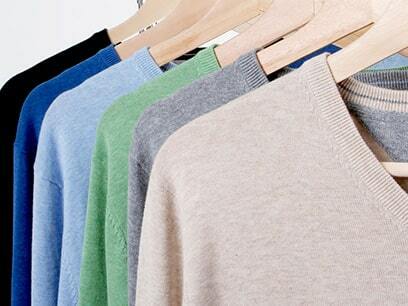 Merino is also one of the softest types of wool, because of its fine fibres and small scales. 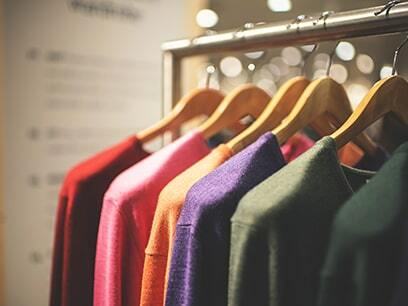 That is why we created a full range of reasonably priced Merino knitwear. 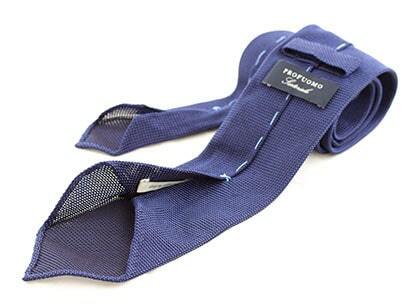 Sartoriale ties represent the pinnacle of classical neckwear, handmade by traditional tailoring methods. They are created from one piece of Folded high-quality silk and manufactured entirely in Italy. We’re proud to present you with the Profuomo Merino Collection, a range of four pullover styles in eighteen colours suitable for every occasion, from formal to casual. 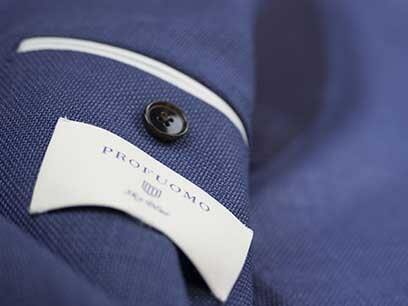 Profuomo has the perfect white shirt for every man, in a configuration that suits his personality. 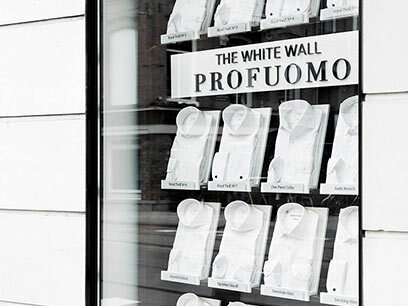 These shirts are brought together in the White Wall, a program of high-class white shirts, each with its own character. The best way to experience a city may be at street level, but the ultimate way to see it is from as high up as possible. 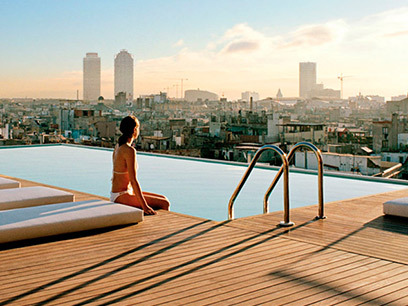 Here are some of our favourite rooftop bars.